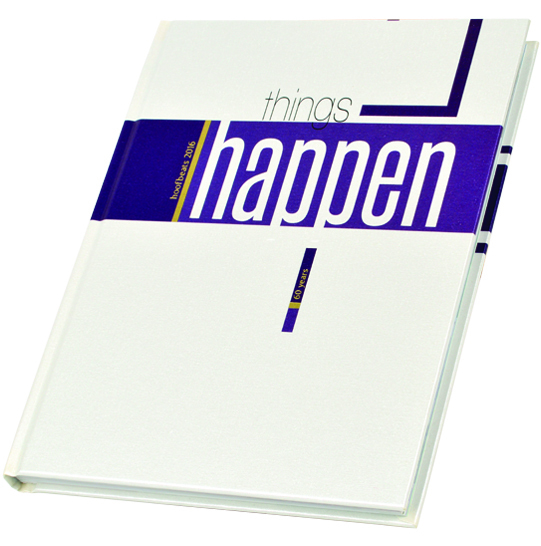 These 2016 Walsworth yearbooks were honored with CSPA Crown and NSPA Pacemaker awards and are inducted into the President's Collection. 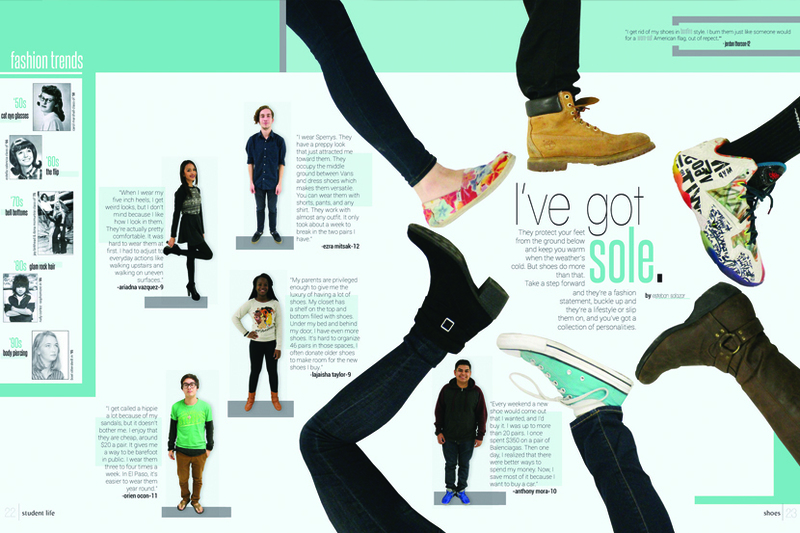 We like to show them off. 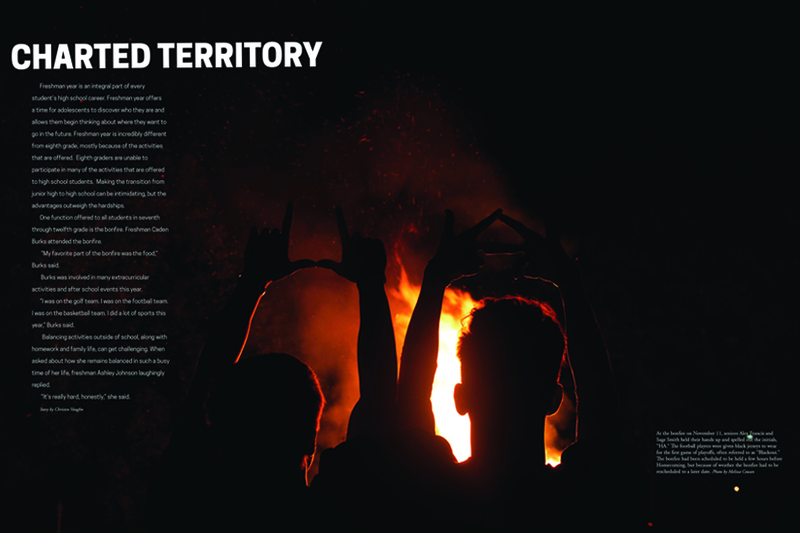 The Northwest staff used the 2016 Lair to essentially write a letter to their school, which could be seen in everything from the theme based on a classic letter sign-off, to the headline fonts that appeared hand written. 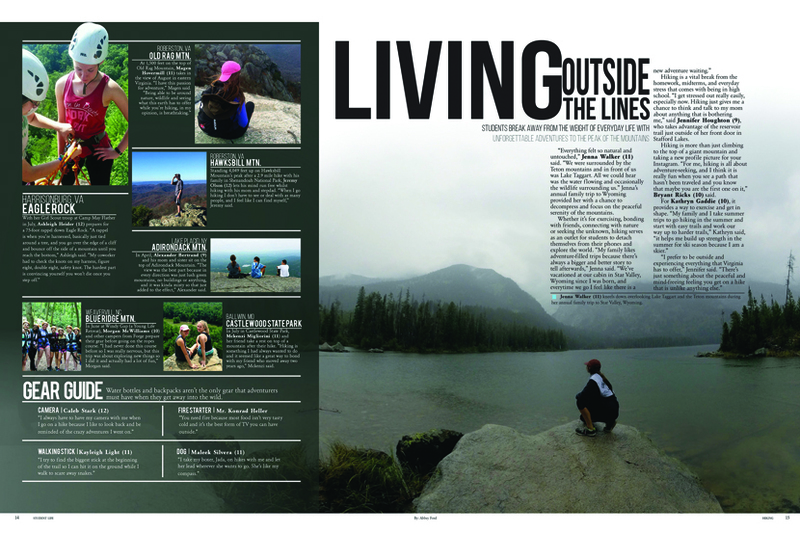 The book even begins with the greeting, “Dear Northwest,” to make the point clear. 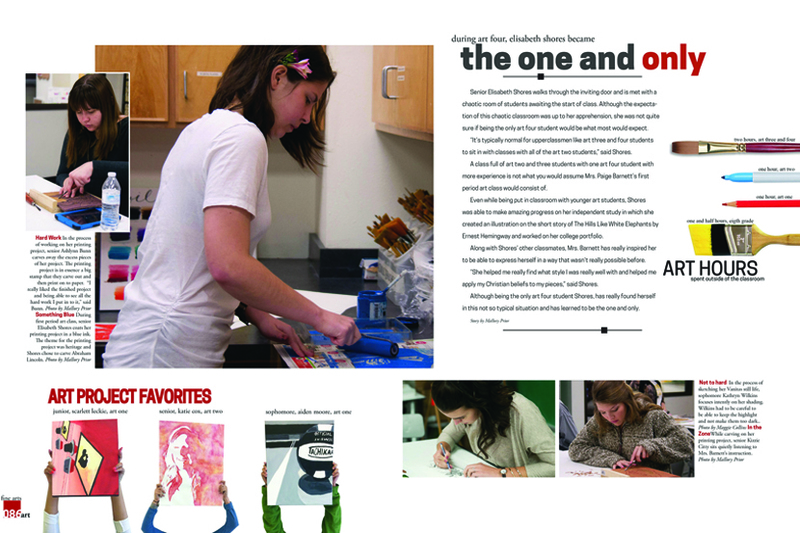 Coverage in the 398-page book looked for unique stories and angles, with student profiles being a particular highlight. 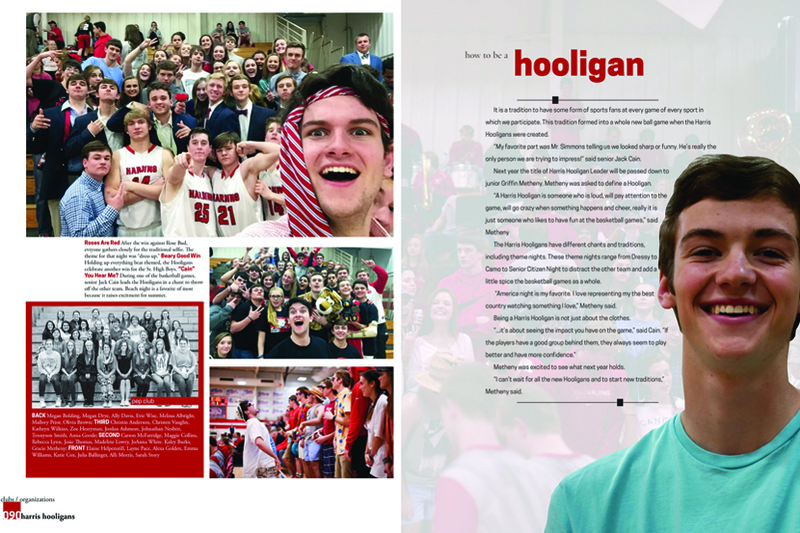 The 2016 edition of the Boone Legend dug deep to tell the individual stories of its school’s students, or as the editors wrote, “go beyond our school’s identity as a whole and focus on each aspect that made us unique.” Boone is a big school, with around 3,000 students, so the Legend staff needed all their book’s 416 pages to tell their memorable story. 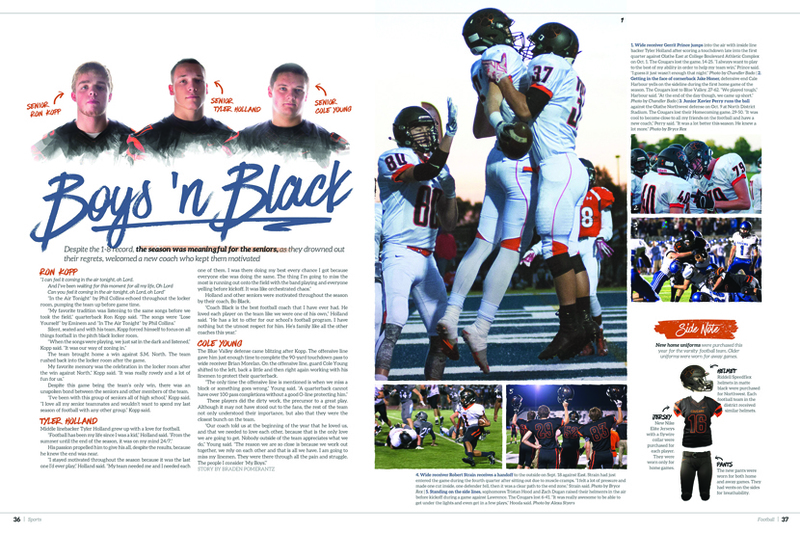 Everything is top notch, from the headlines, photography and writing, to the way spreads made use of Q&As and other infographics to expand the coverage and allow readers to get to know Boone a little bit better. 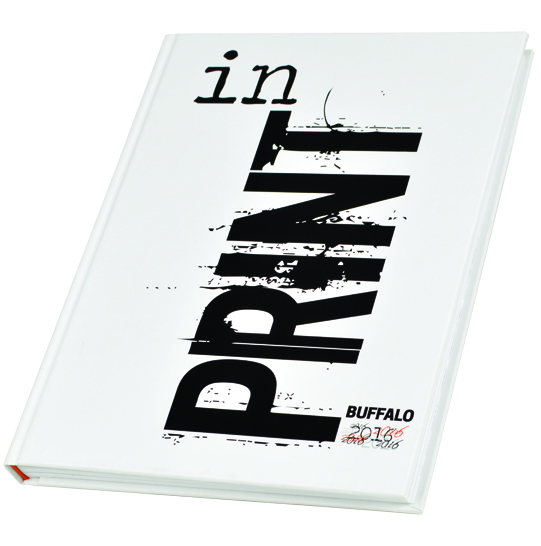 The editors of the 2016 Buffalo were inspired by grunge typography and the power of print. 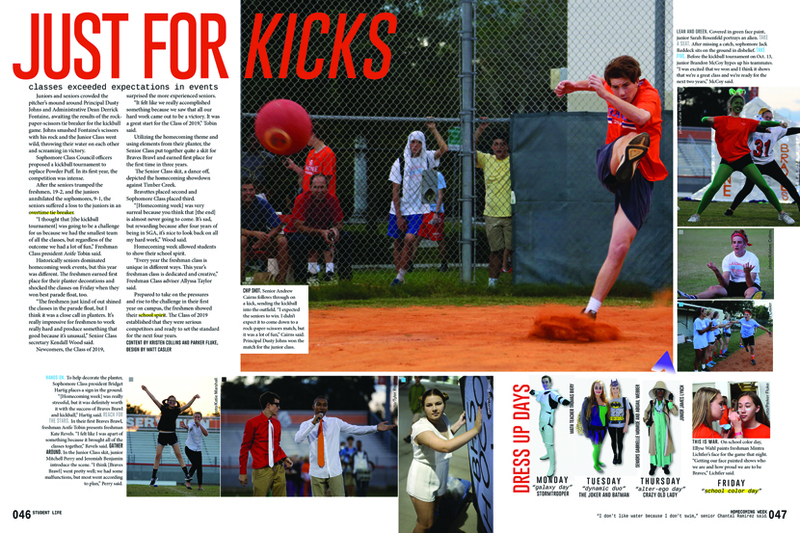 As they wrote in the book’s colophon, they felt “breaking rules of design could bring the personalities and voices throughout our school to life…” So, the staff wasn’t afraid to go a little crazy. 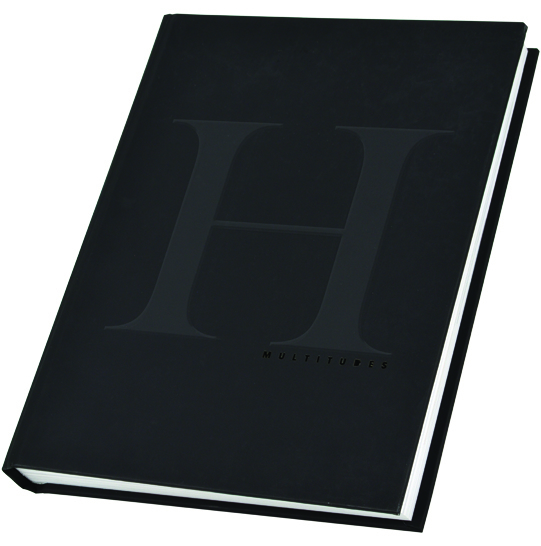 While the coverage is organized chronologically, readers found inverted images, repetitive use of text and other standout touches that made this book memorable. 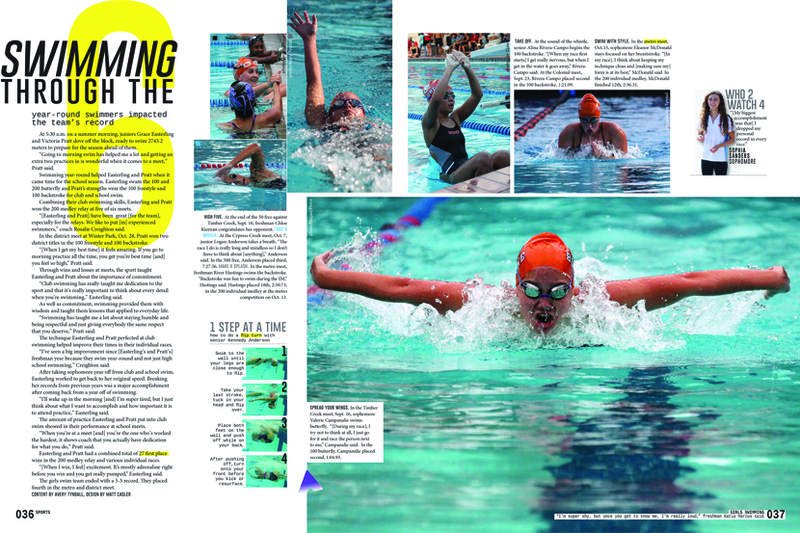 Right from the cover, it was clear that the 2016 edition of The Tower was something special, using different slices of photos taken from the same spot overlooking the Loyola Marymount campus at different times. 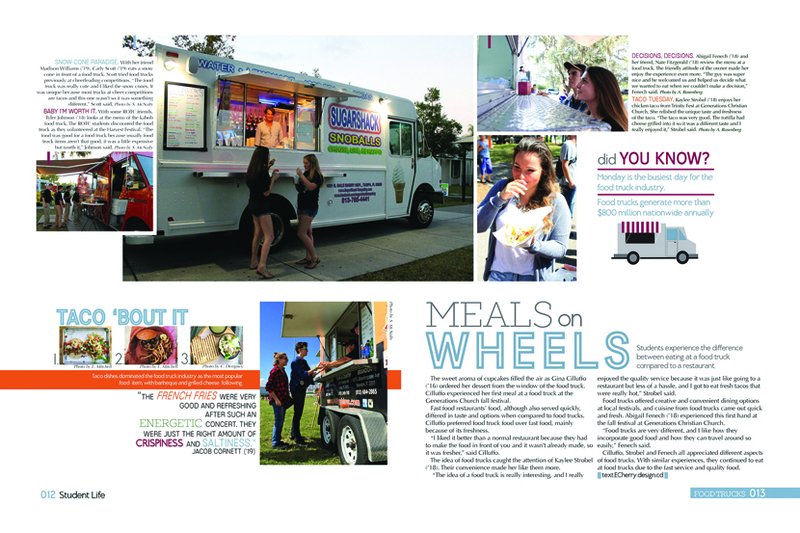 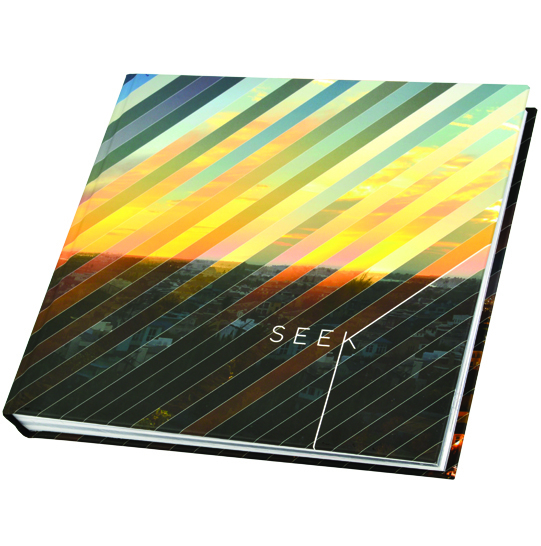 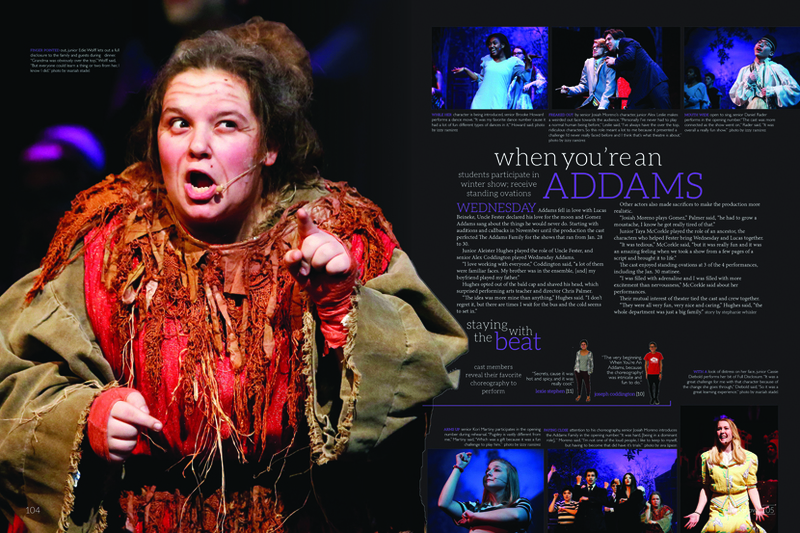 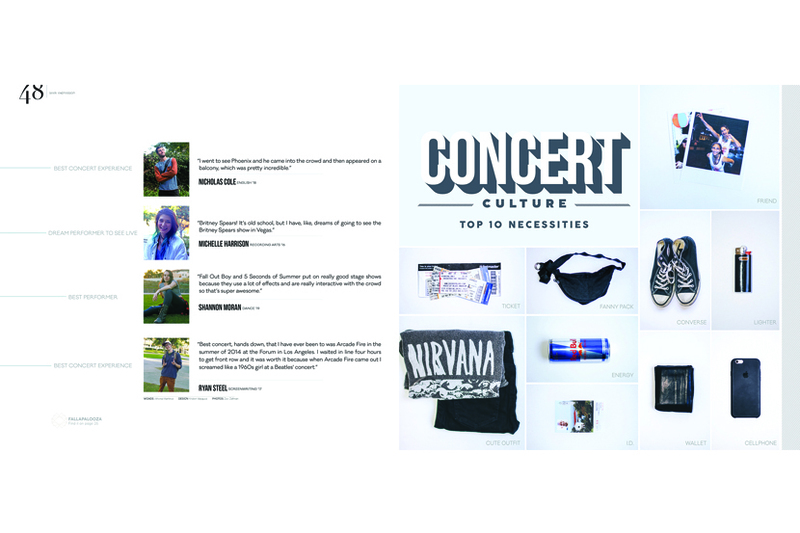 The custom, square-sized book opened with a series of spreads featuring full-bleed photos that introduced the different sections, each of which used a play on the theme word, “Seek.” The book’s trends and events coverage is outstanding, making life at Loyola Marymount look incredible. 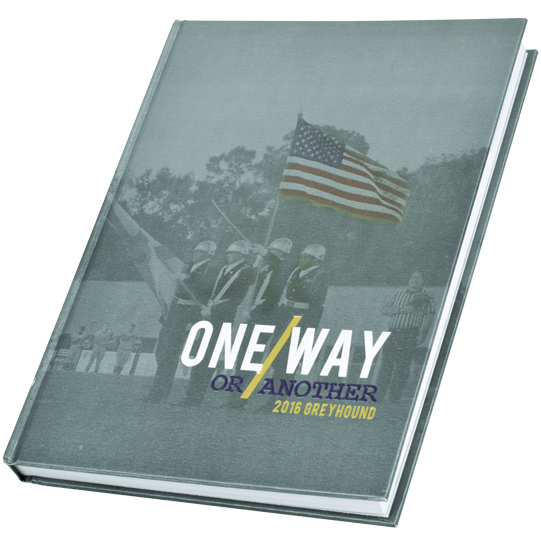 It wasn’t always easy, but “one way or another” the Lyman staff stuck to it and finished their 2016 book. 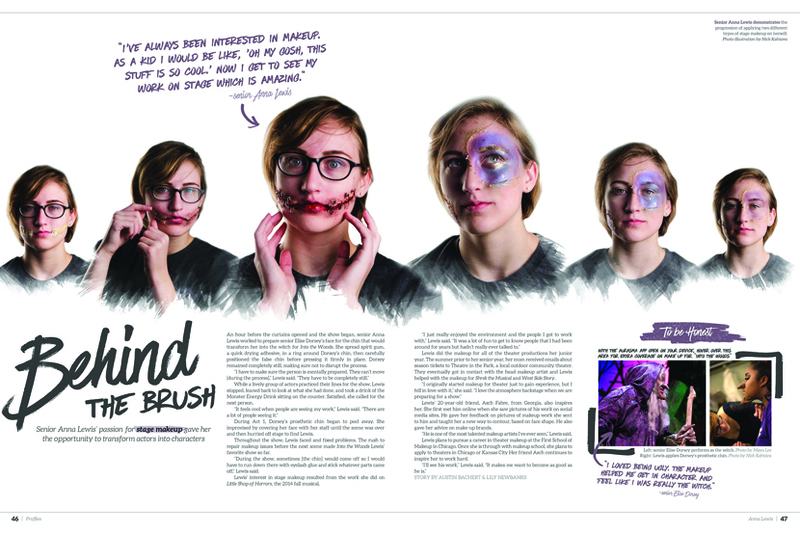 The result was an outstanding edition of the Greyhound, which was clearly a labor of love. 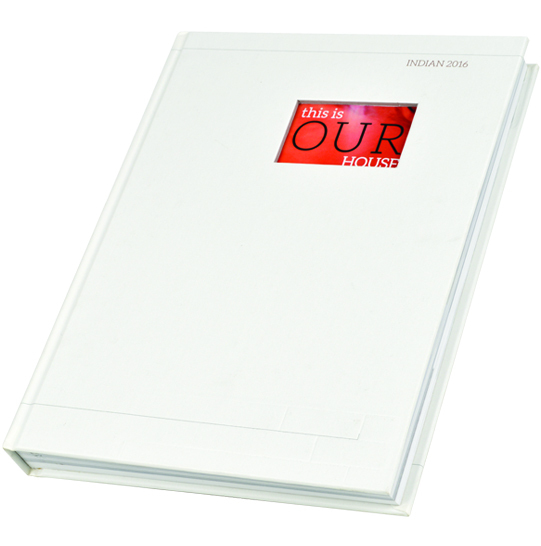 In the colophon, the editors estimated the staff took more than 250,000 photos during the year and each spread of the chronological book shows it, as they’re packed with fun, visual sidebars and packages. 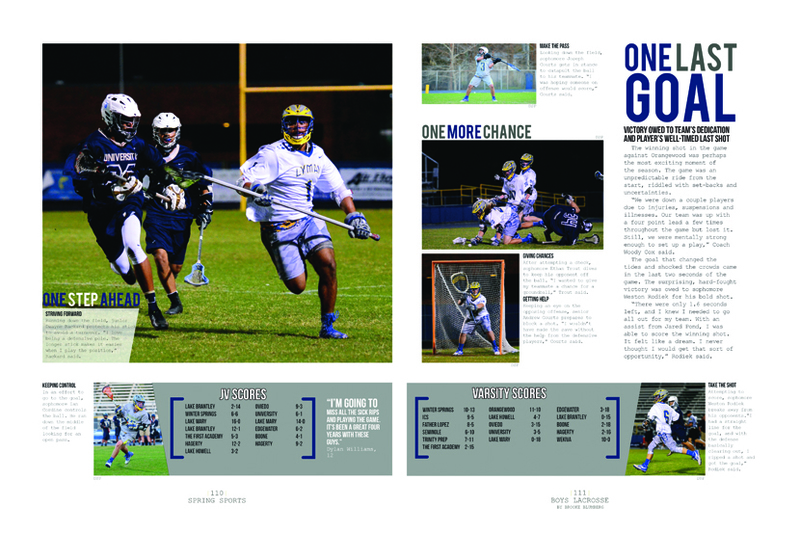 Another nice touch is the consistent use of a thin rule line with an arrow at the end as a design element, pointing to areas of emphasis on spreads. 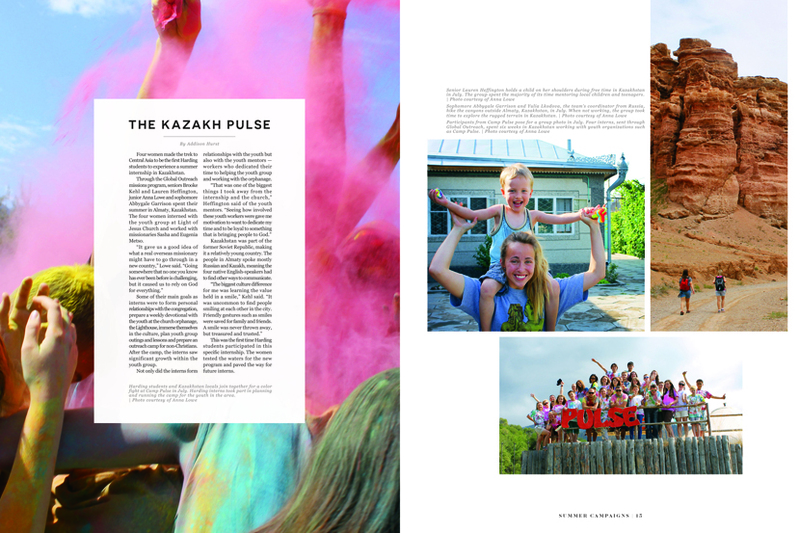 With their 2016 book, the Hauberk staff did an amazing job capturing a fast-changing year in the world and in the lives of the students at their school. 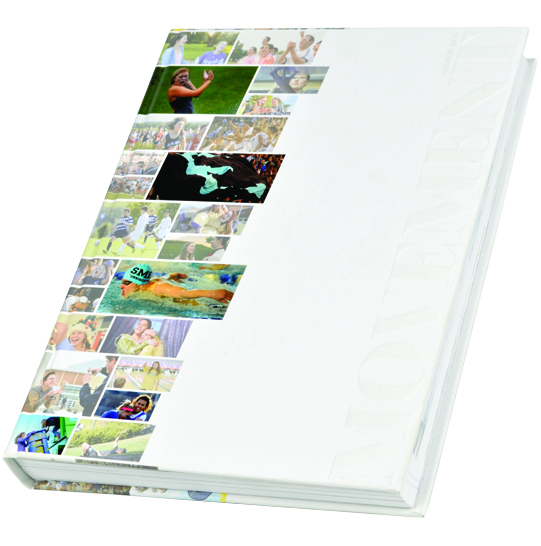 The book’s theme, “movement” was the perfect vehicle to express the tumultuous nature of the year. 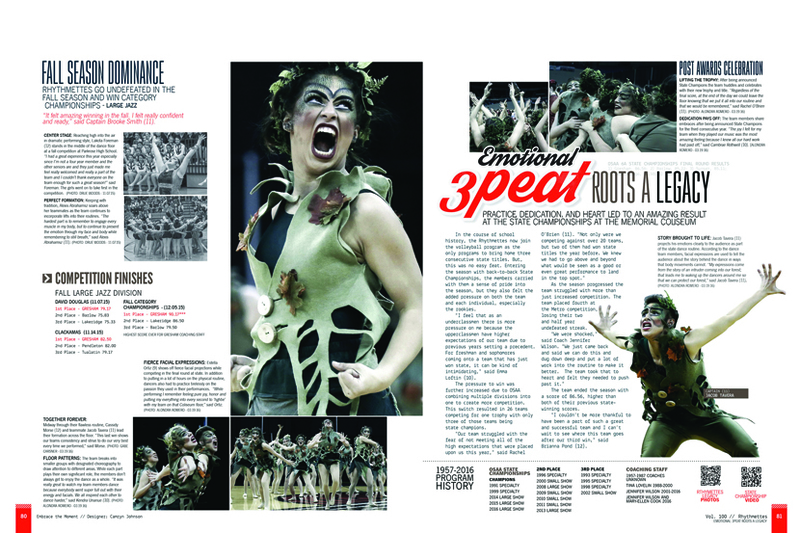 Beautiful photography filled the 2016 Hauberk, much of it showing action and conveying that feeling of movement. 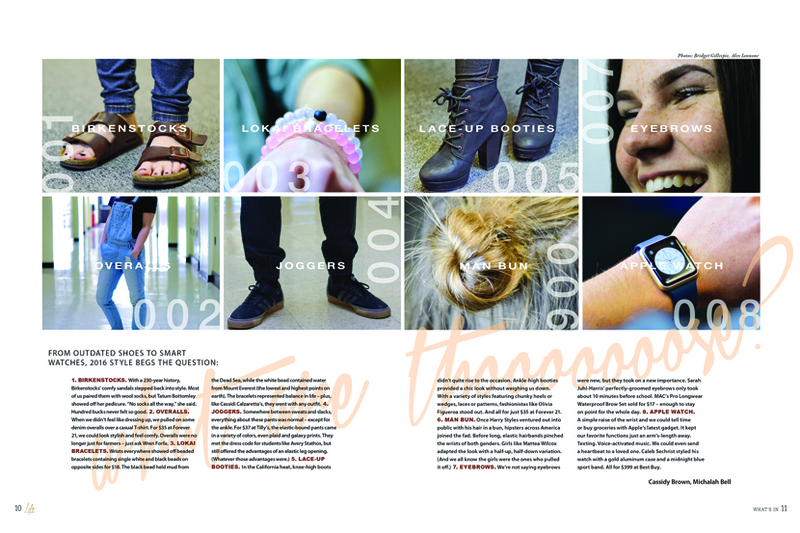 Division pages of the chronological book incorporated coverage like the “monthly movement” which provided a quick look at what the hottest topics and trends were that month. 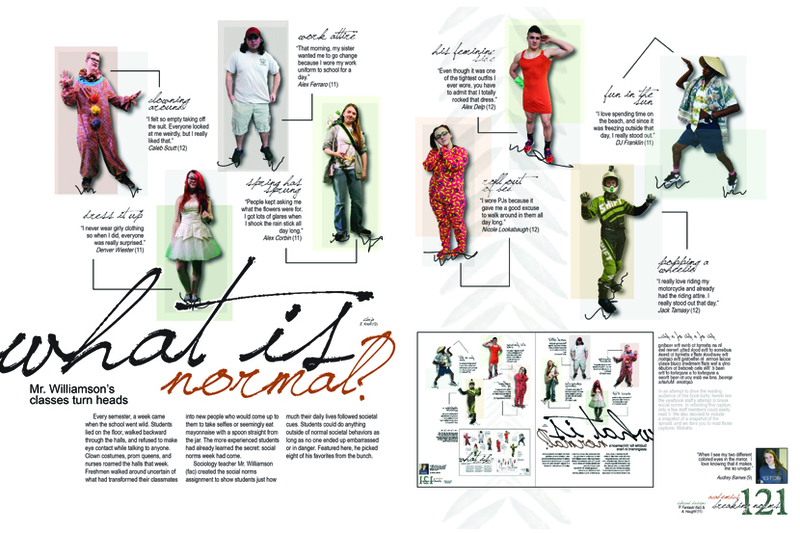 Nobody knows a school community as well, or as intimately, as its own students. 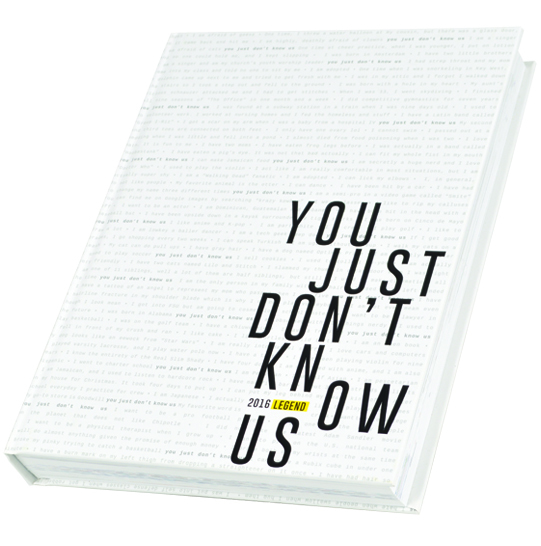 Using the theme, “You Know,” the J.W. 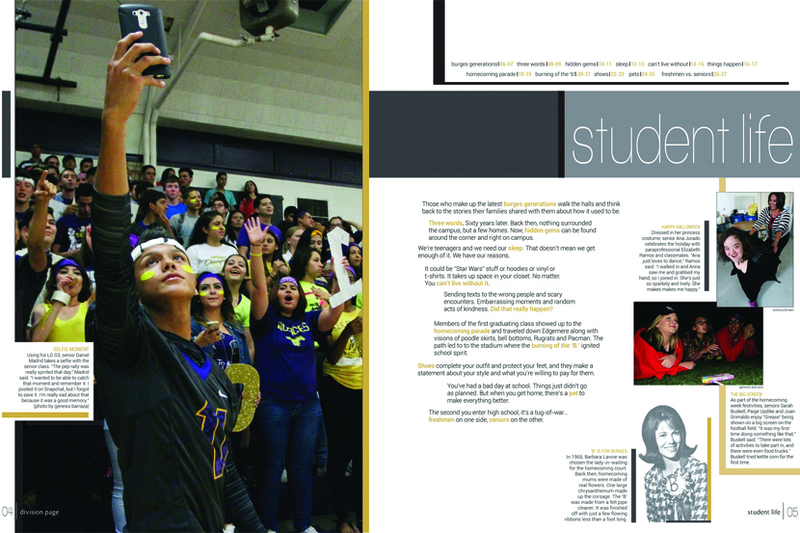 Mitchell staff showed that with the 2016 Stampede. 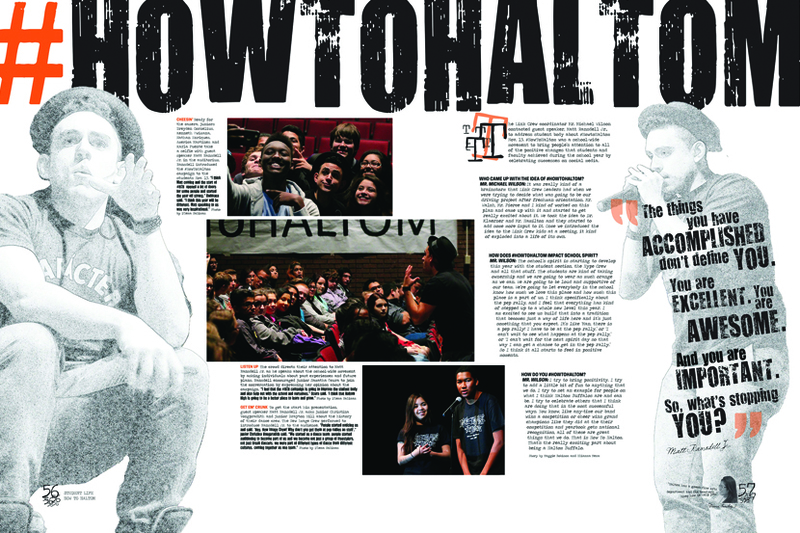 “We communicated the things our students and community know to be Mitchell,” wrote the editors in the book’s colophon. 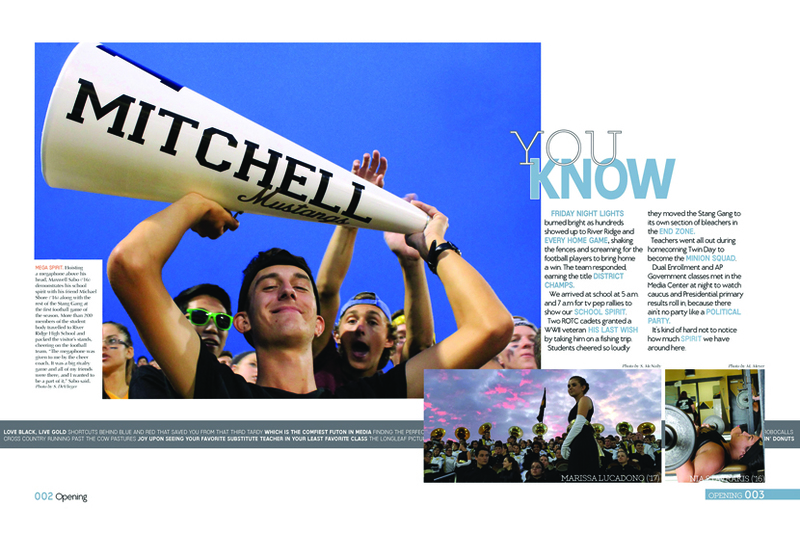 Those little things students knew about Mitchell started right on the cover in the ribbons of text at the top and bottom. 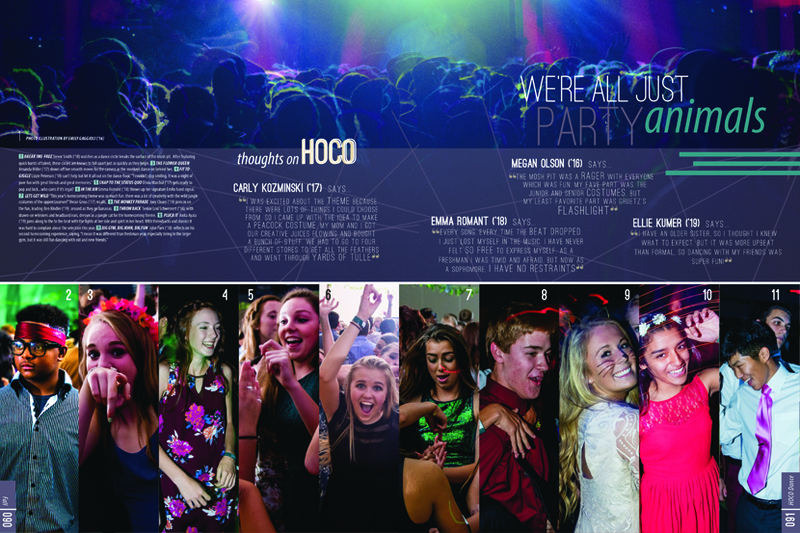 Vertical and horizontal lines were a consistent design element, used to draw attention to notes about the school year. 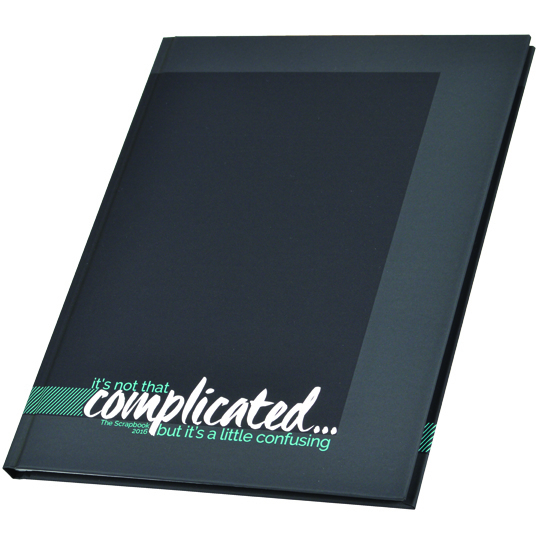 The theme of this book allowed the Campus staff to explore the normal feelings of every high school student, such as nerves before a test. 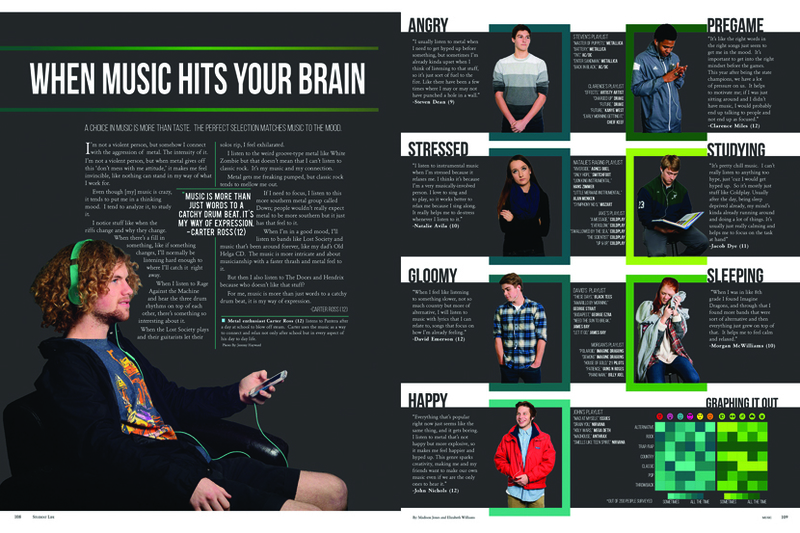 But it also let them discover how students felt about the big moments of their lives. 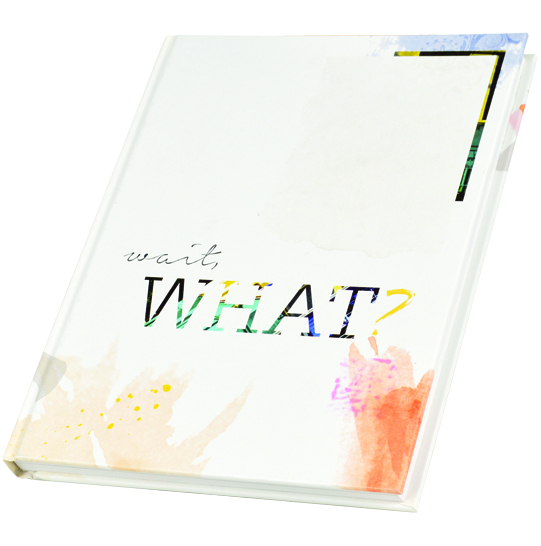 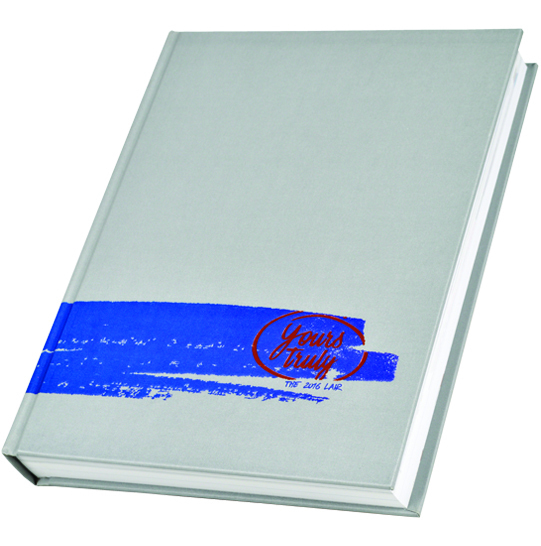 The theme begins on the cover, not only with the words, but the embossing that encourages touching. 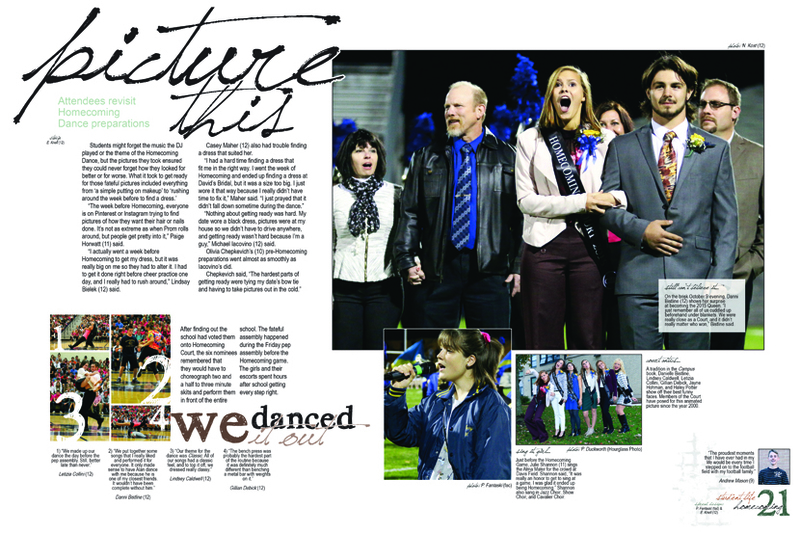 A nice coverage touch was the student quote and picture of students’ proudest moments in each right-page folio. 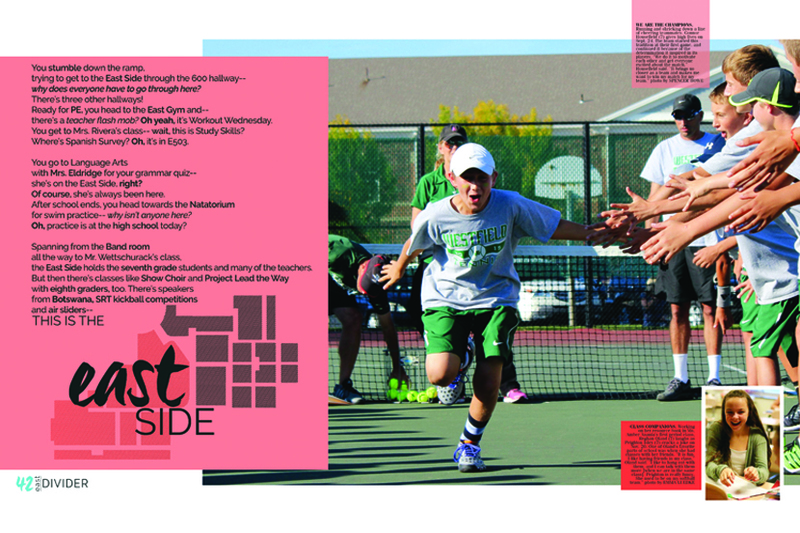 Quote and photo sidebars on each spreads’ topic also let students share their feelings. 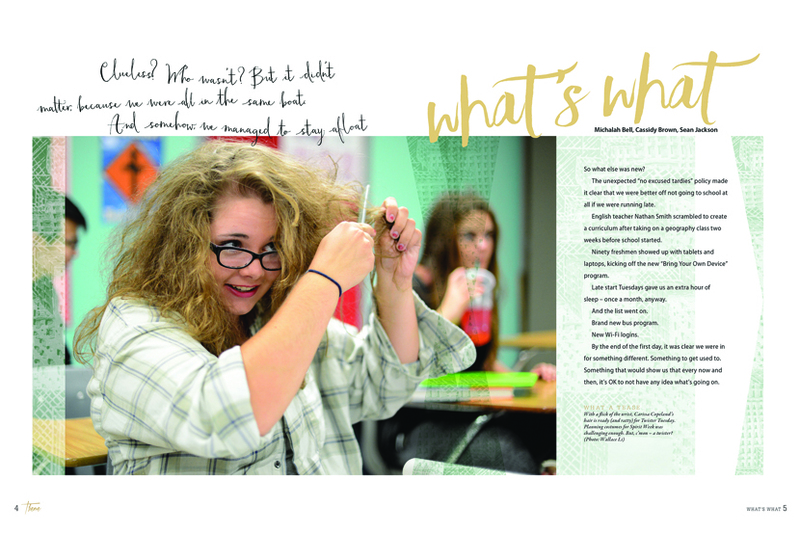 The staff did a great job of not only finding the stories, but discovering what students thought and felt. 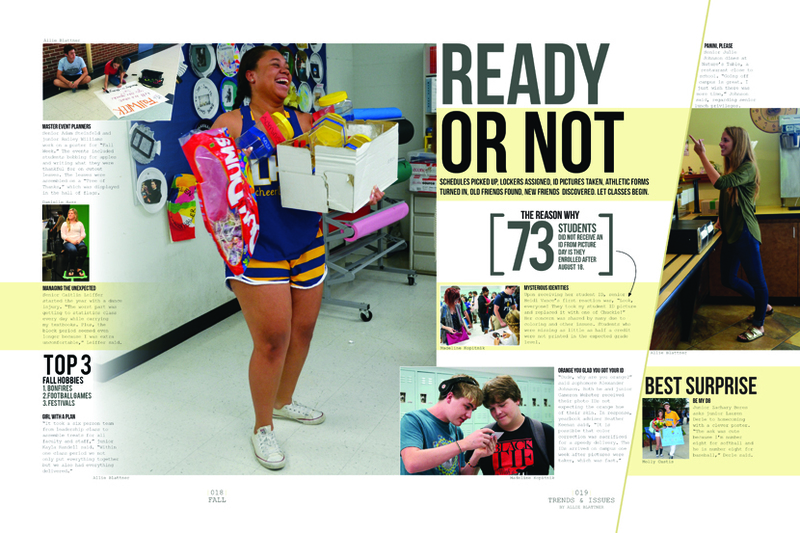 When your school goes through major changes, such as a new start time, classes in different rooms in the building, new classes and a new lunch period, it can be hectic and scary at first for middle school students. 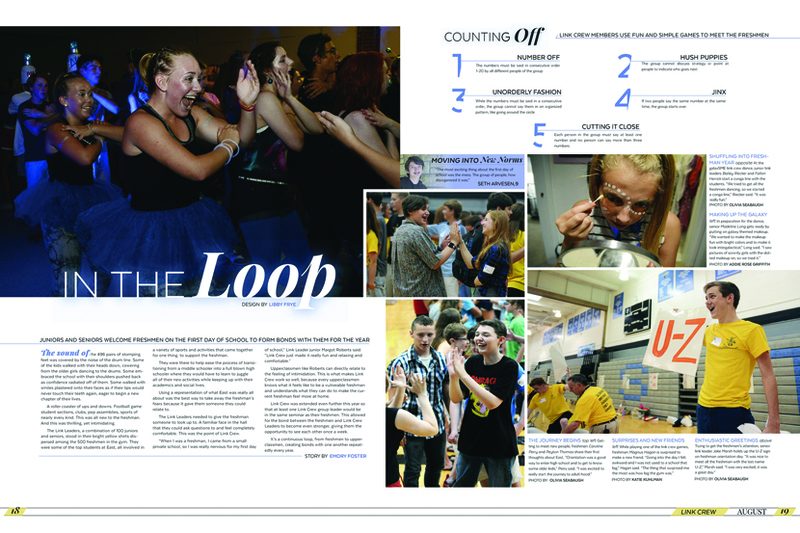 The theme words fit the year perfectly, because the staff knew students would get used to the changes, but it was confusing at first. 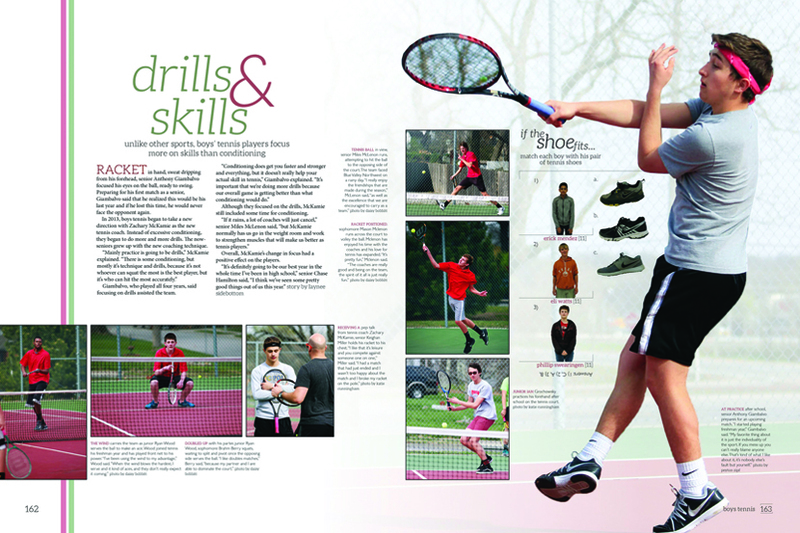 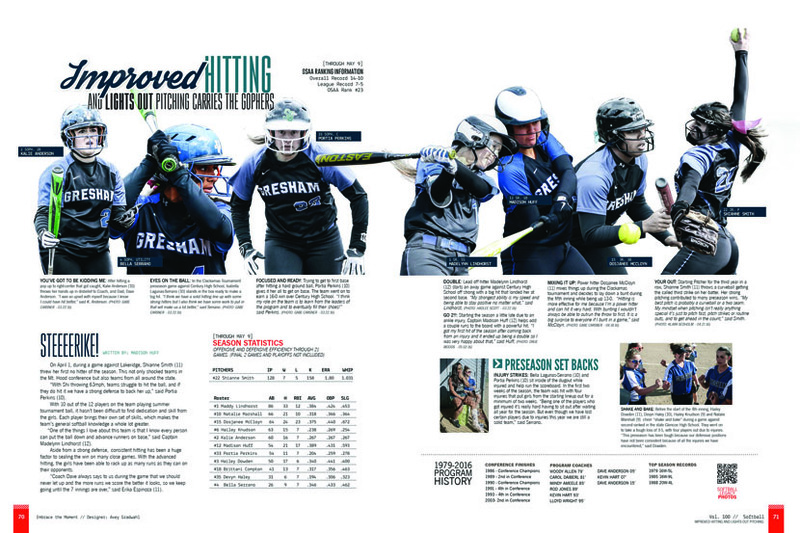 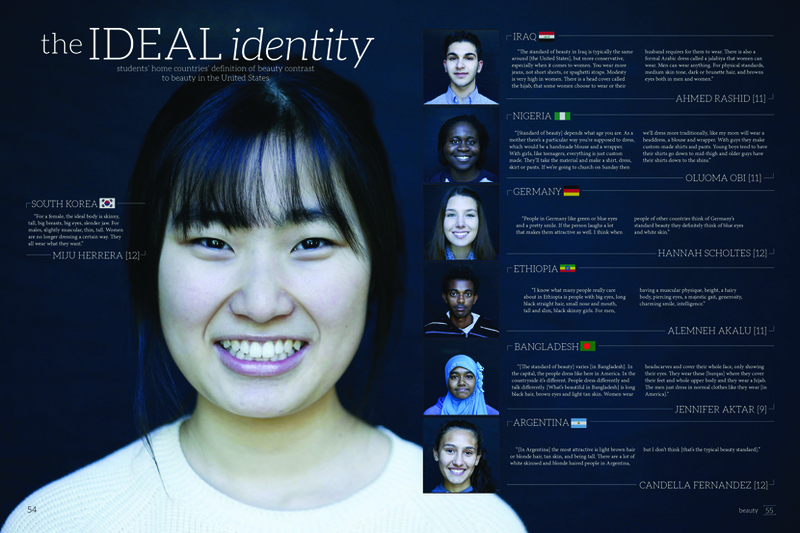 The staff kept the cover and page design simple, filling the book with coverage of the changes and many student stories. 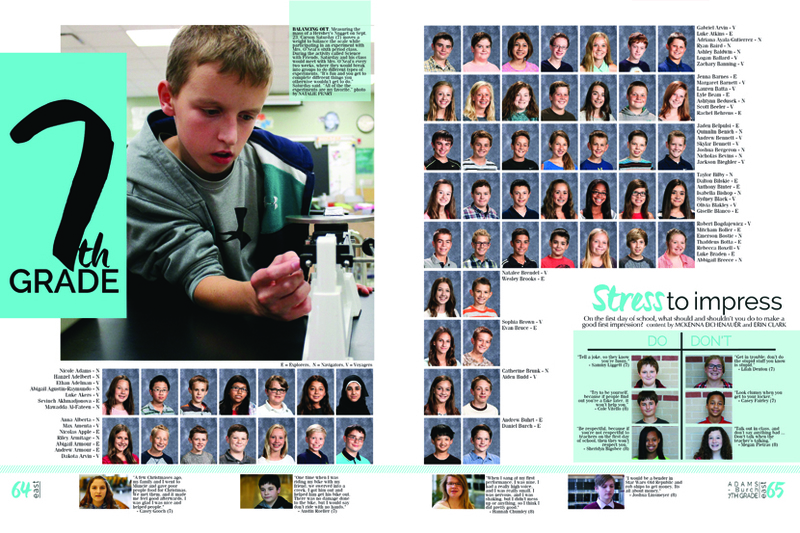 With lots of quotes, Westfield Middle students will remember the year by reading their stories in their own words. 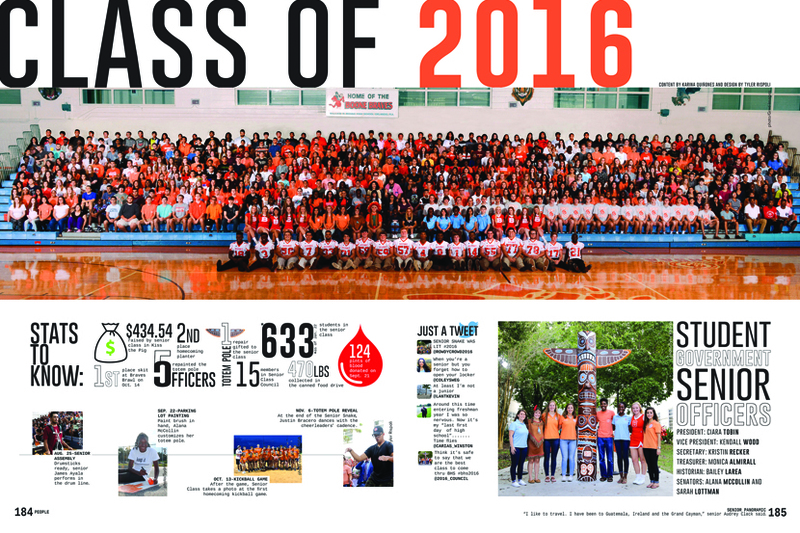 The staff of the Legend wanted students to see the year from a variety of angles. 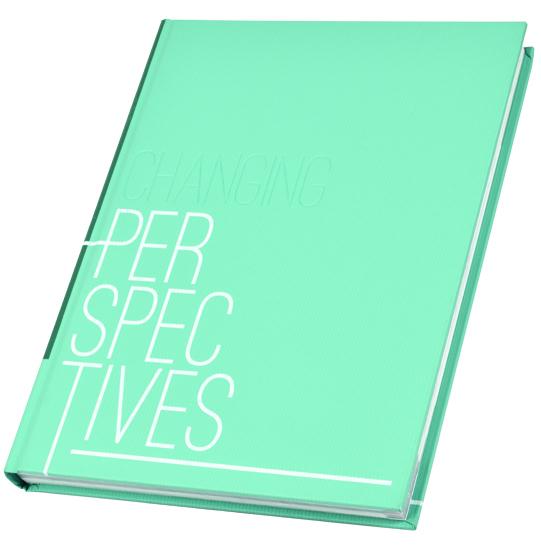 This yearbook is filled with quotes from students, allowing coverage to be seen from a multitude of angles and giving readers the opportunity to change their perspective on what they experienced. 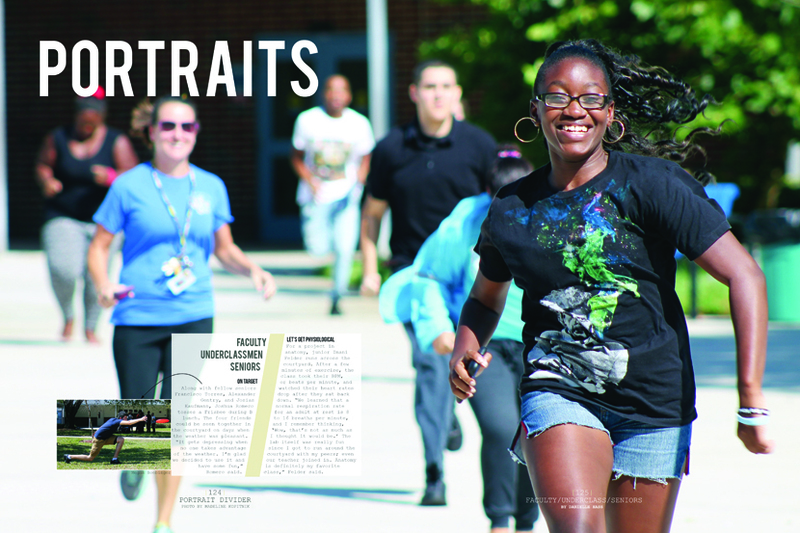 Staying student-focused in their chronological coverage provided numerous stories from the 1,331 students at the school. 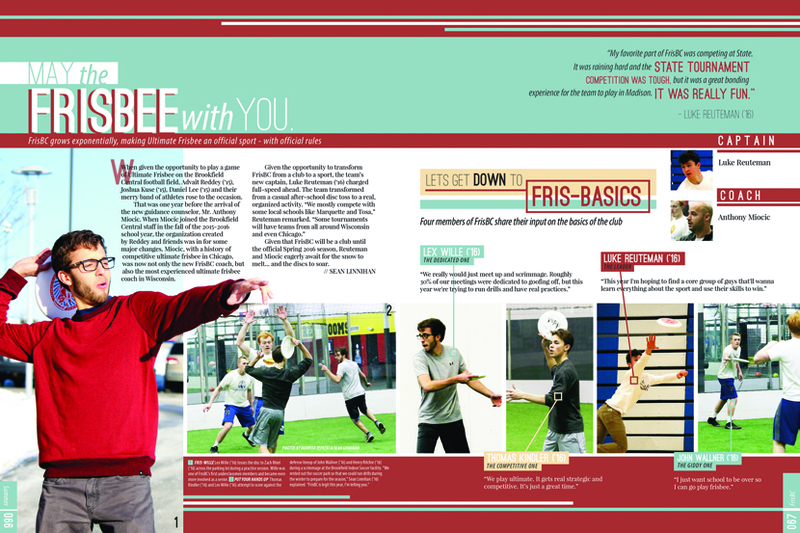 While spreads are packed with photos, copy and graphics, the muted color palette and choice of fonts make it easy to take in every photo and bit of information. 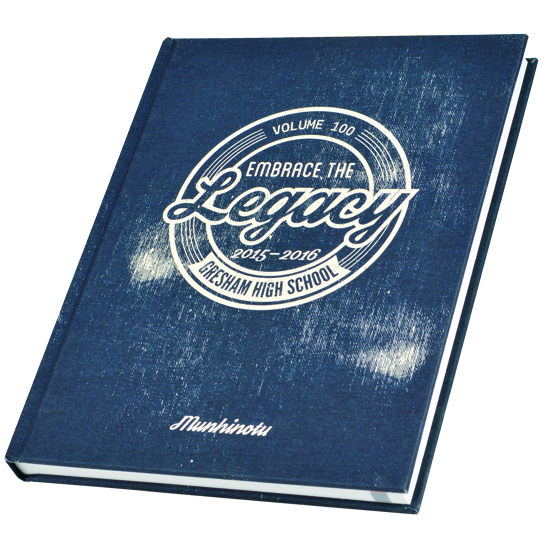 With the 2016 Munhinotu, the Gresham staff took on the challenge of creating a 100th anniversary book. 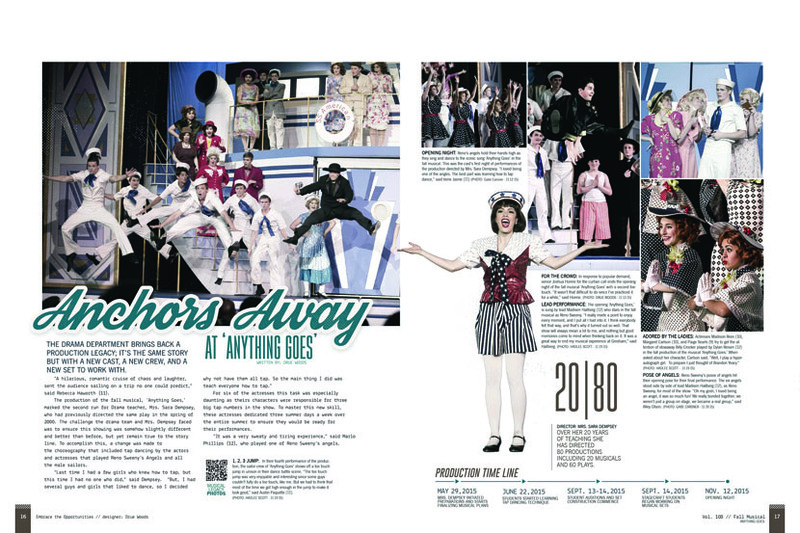 The endsheets, theme pages and various spreads included historical images and timelines about the school’s past. 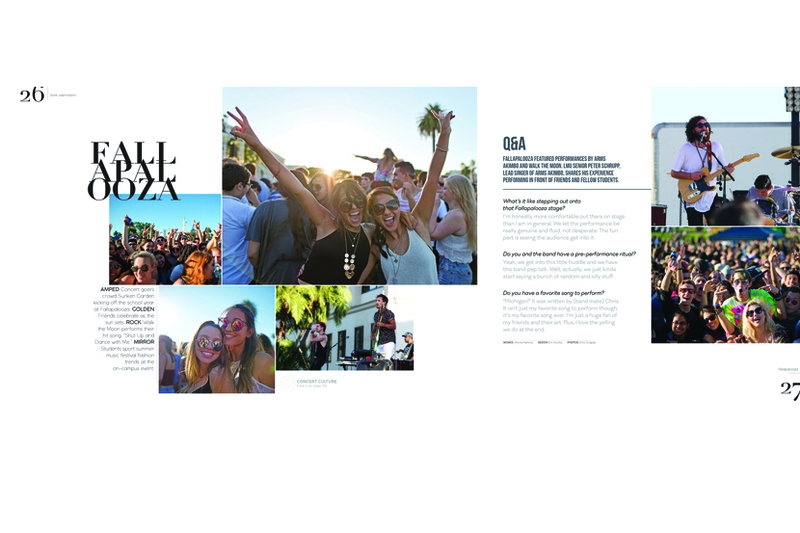 The nostalgic, throwback feel was carried throughout the book by a slight tint, or sepia tone effect, on the photos. 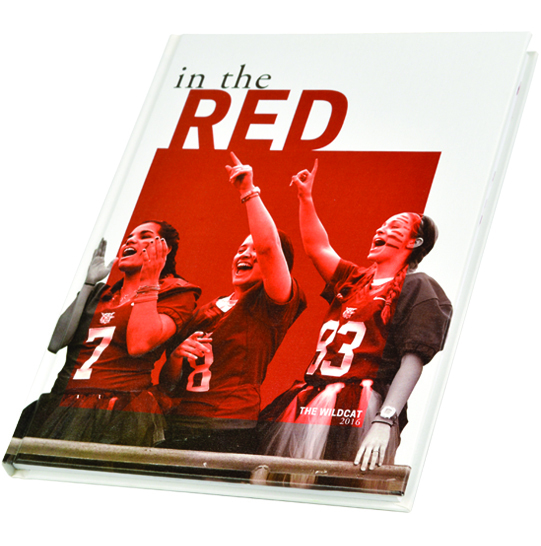 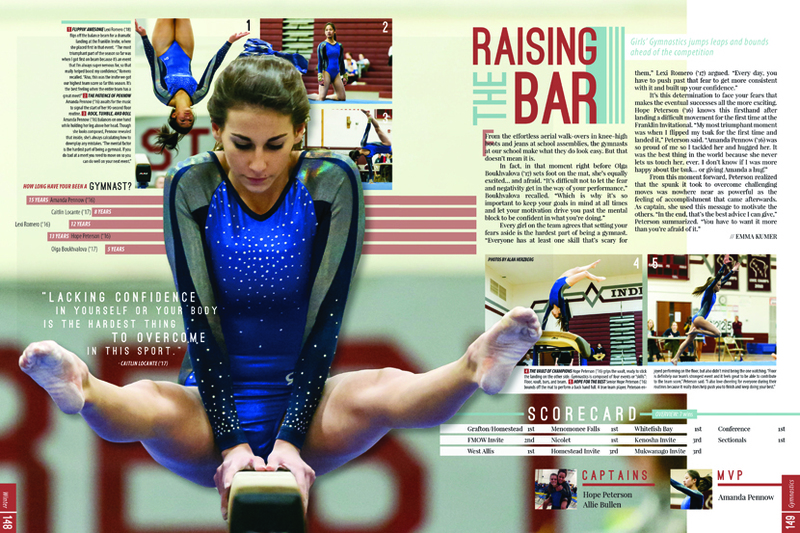 Along with the history lesson, the book is packed with extensive coverage of the current year, such as the dance team winning a third straight state title and an expensive track project being completed at the school stadium. 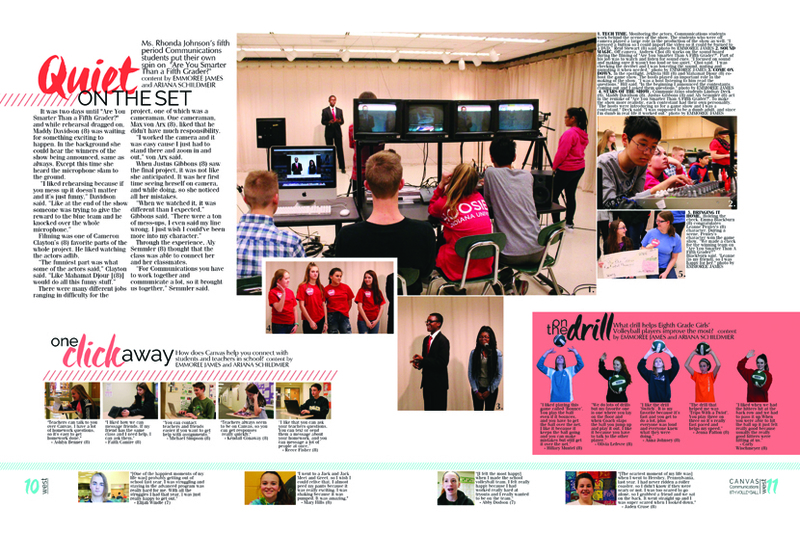 The 2016 Wings staff got a chance to document a tumultuous school year at Arrowhead with new policies and new administrators, among other noteworthy events. 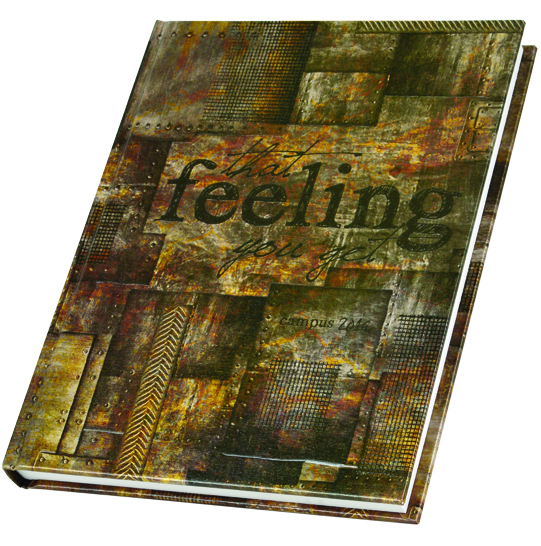 The design, which used paint splatters and a mixture of script and calligraphy fonts in headlines, added to the feeling of tumult. 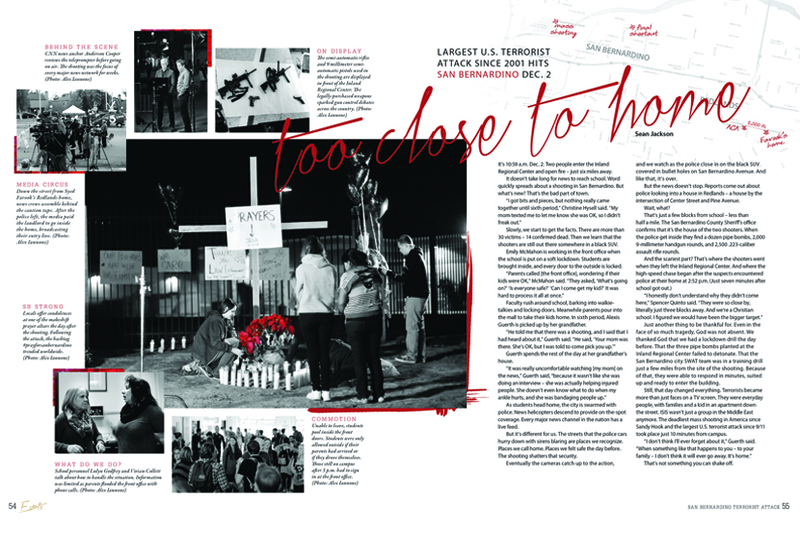 Coverage was elite and varied, from spreads on the San Bernardino terror attack, which took place near school, to the latest fashion trends. 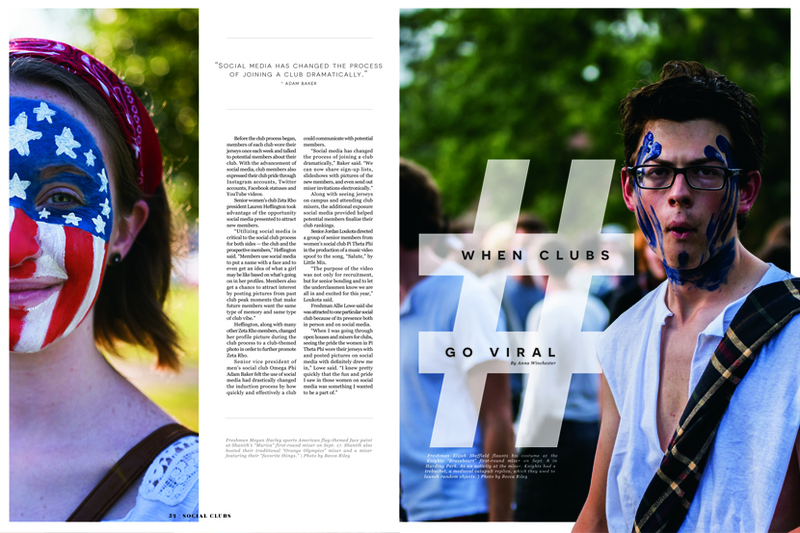 School pride and faith are serious business at Harding Academy, a private K-12 Christian school with a total enrollment of only around 700 students. 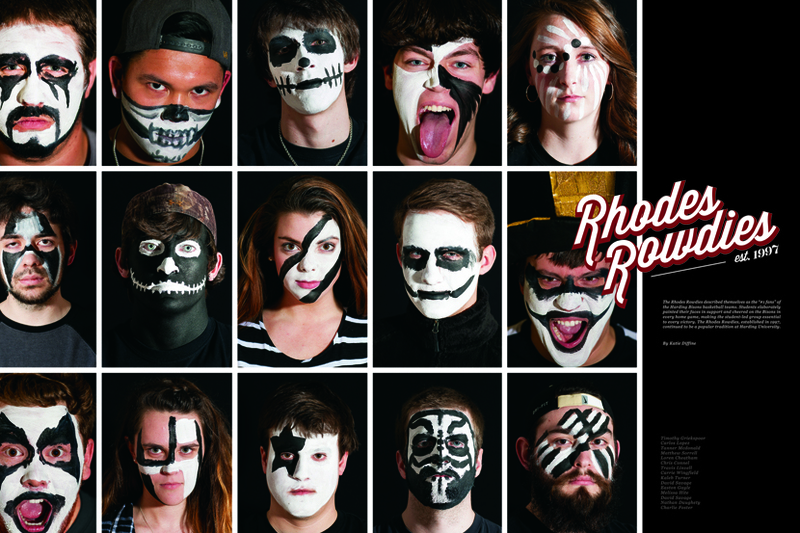 The school color red can be found all over the 2016 Wildcat – photos, design elements, even in the theme, which involved a play on words for how indebted the students felt to the Harding community. 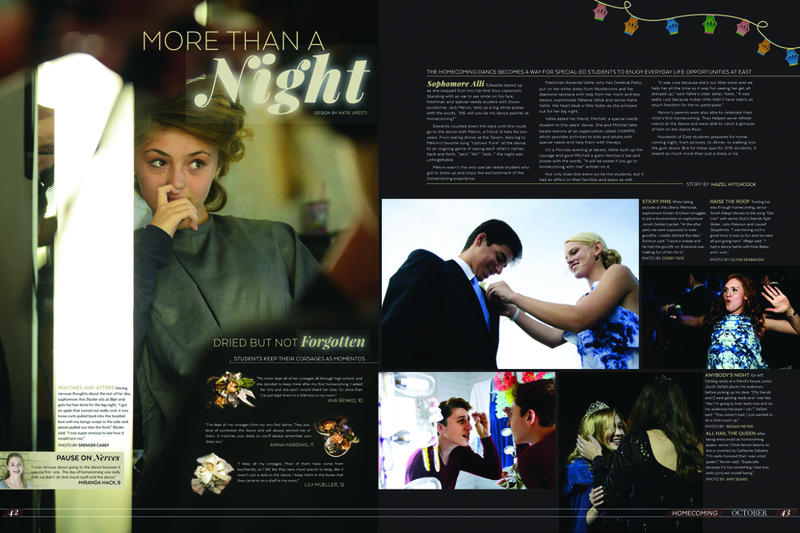 The book’s traditional coverage also focused on togetherness and unique spins on annual events. 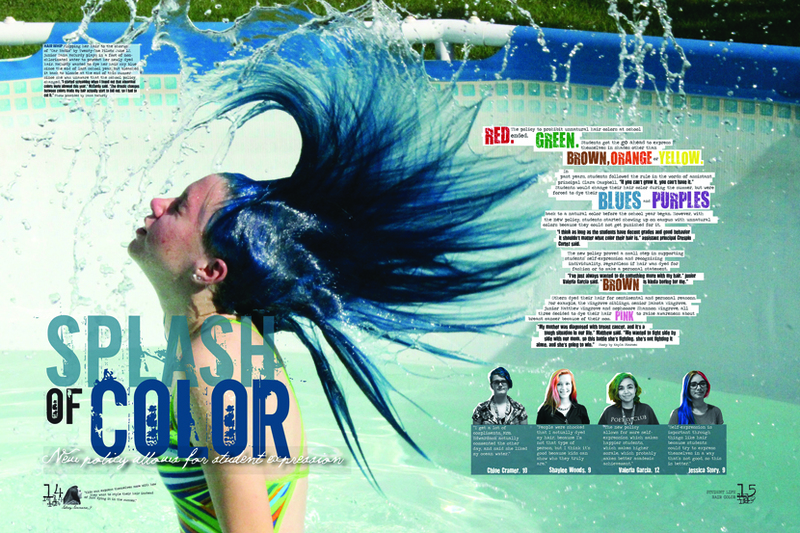 Adviser: Tiffany Kopcak - M.Ed. 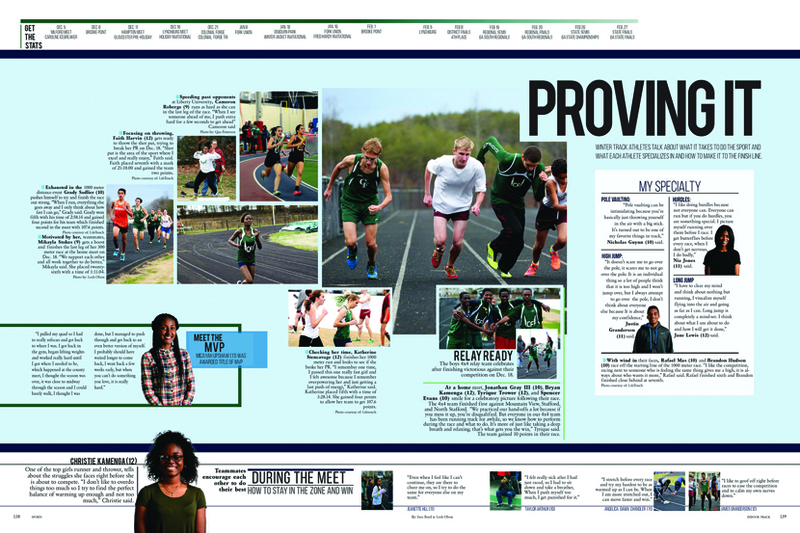 Inspired by the journalistic voice of popular blog and best-selling book Humans of New York, the 2016 Apollo staff showed the diversity of Colonial Forge and allowed their school community to tell their own stories. 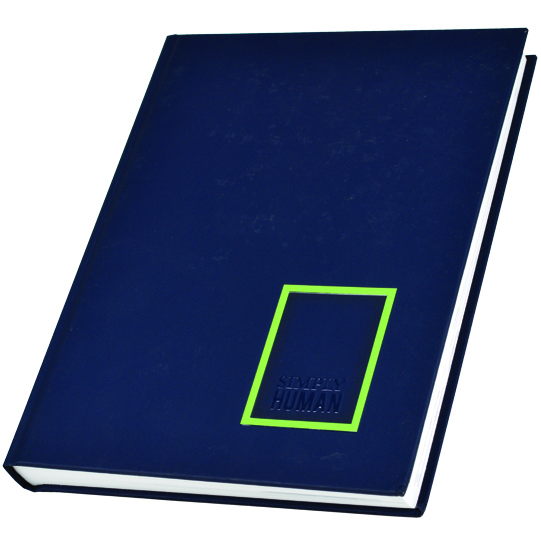 The staff was divided into six teams, each with their own section of the book to work on “from start to finish,” as the editors wrote in the colophon. 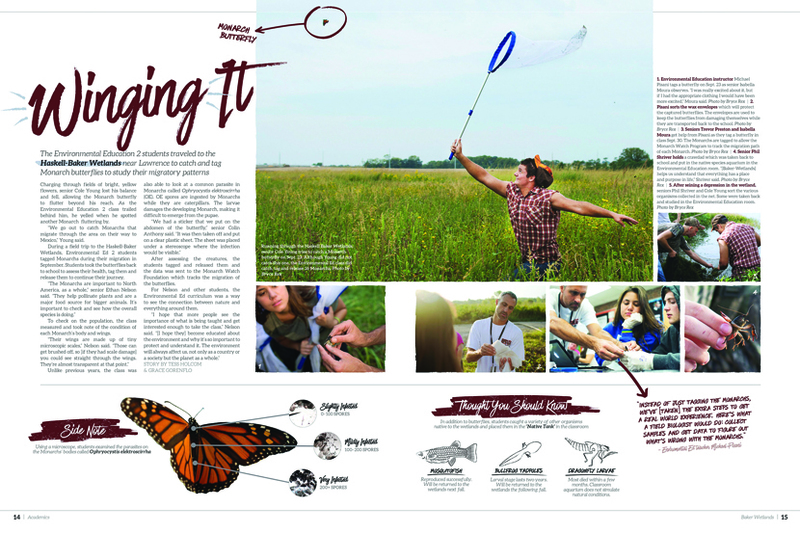 Spreads are striking with beautiful photography, big, bold headlines and numerous pull quotes and other mods that highlight individual stories.